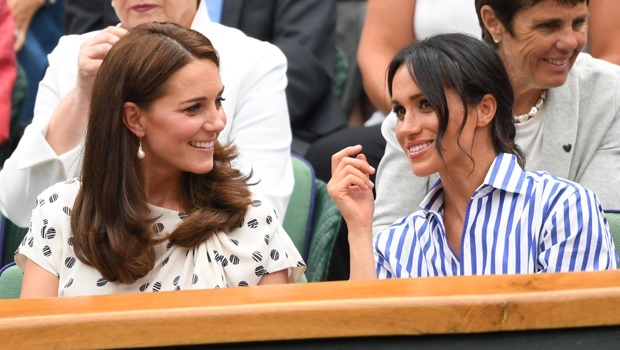 YOU'RE READING WATCH: Kate, Meghan or the Queen - who has been the busiest royal in 2018? A look at the number of public engagements undertaken by the British royal family in 2018. 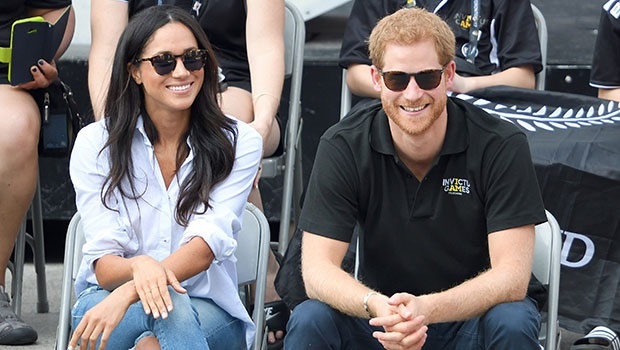 If you're curious about how much money they've made, read about how much each member of the Royal family is worth – and what Meghan and Harry's baby could be worth too.